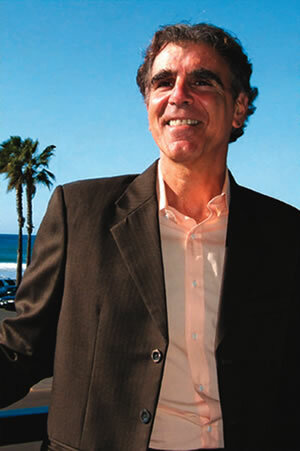 Steve Ostrow graduated with Law Review honors from The Pepperdine University School of Law in 1979. Prior undergraduate studies at The State University of New York, Buffalo (SUNY). As a business, real estate, and estate planning attorney, Steve helps clients assess both the emotional costs of legal matters as well as the financial and business implications. Working with aging families dealing with Elder Law issues, he understands the family dynamics and sensitivities when it comes to property laws. A former trial lawyer and small claims judge, Steve also works as a real estate investor and has facilitated over 200 clients (both lenders and borrowers) through the foreclosure process, advising on all aspects of the foreclosure procedure. This personal involvement in real estate investing compliments his legal practice representing the North San Diego County business needs. In addition to his work as an attorney, Steve has served on boards of the Solana Beach Chamber of Commerce, Toastmasters, Canine Companions for Independence, and Eveoke Dance Theater. In the entertainment and theatrics field, he has worked as a celebrity impersonator performing Kramer based on the famed Seinfeld television show. Steve is the author of the book How To Sue A Telemarketer: A Manual For Restoring Peace On Earth One Phone Call At A Time. “My book is a tongue in cheek manual on how to sue telemarketers step by step.” Its written as if Kramer went to law school and wants to service society. After 30 practicing law, one has to start to see the lighter side of life (or not). Steve lives in Solana Beach, CA and is active in the Solana Beach-Encinitas community.